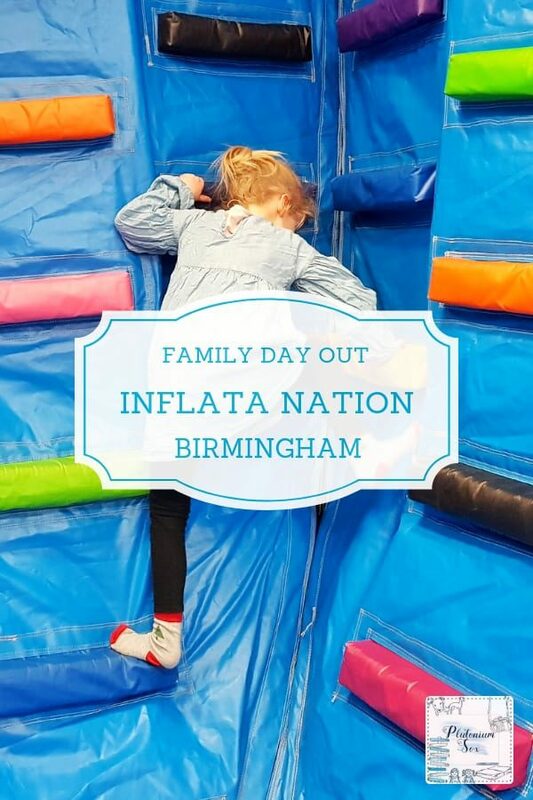 We were invited to put Inflata Nation in Birmingham through its paces. 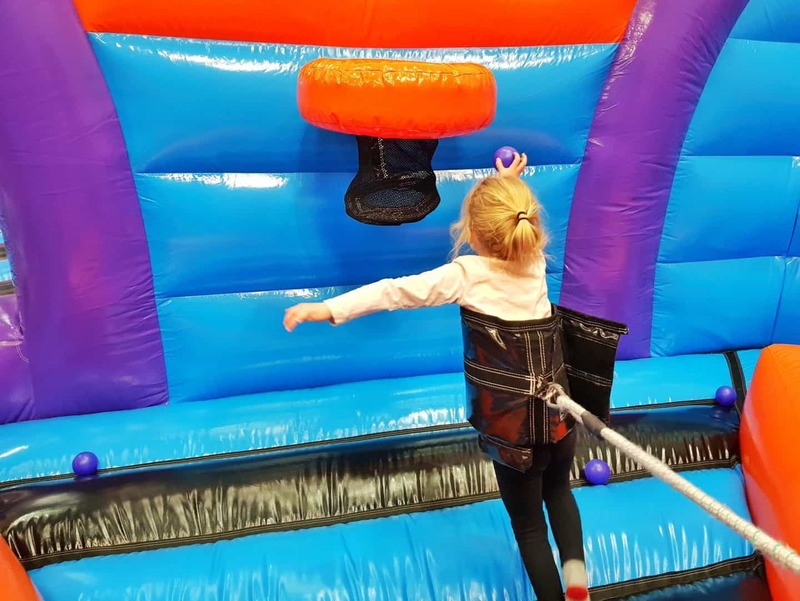 We visited during a bounce session as a family group consisting a four year old, a six year old and two adults. 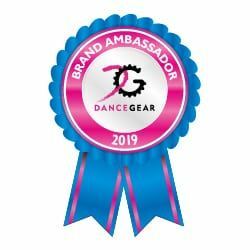 However, there are different sessions, classes, parties and areas catering for both younger children and adult-only groups. Inflata Nation is a huge room full of inflatables. Their website describes it as an “inflatable theme park”. I would say it was more comparable with a trampoline park. It’s done in the same style, whereby the whole room is a massive inflatable. So, even when you’re walking between the activities you’re on an inflatable platform. 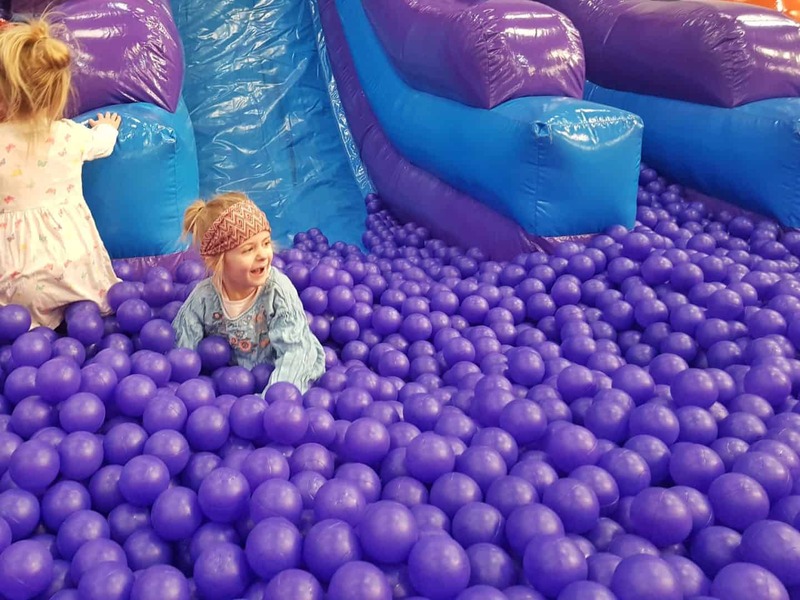 Within the Inflata Nation Birmingham arena, there are 10 activities including the Inflata Tots area for children aged 4 years old and under. When we were there, the Inflata Duel gladiator style platform was out of order. Inflata Wreck giant wrecking ball game also didn’t seem to be working. One of the platforms seemed to be deflated and I didn’t see the ball at all. 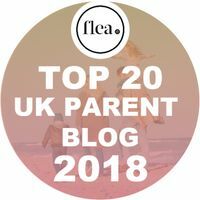 We didn’t go into the tiny tots area because at four years old, Lia was able to play happily in the larger arena and there was nothing she couldn’t participate in. 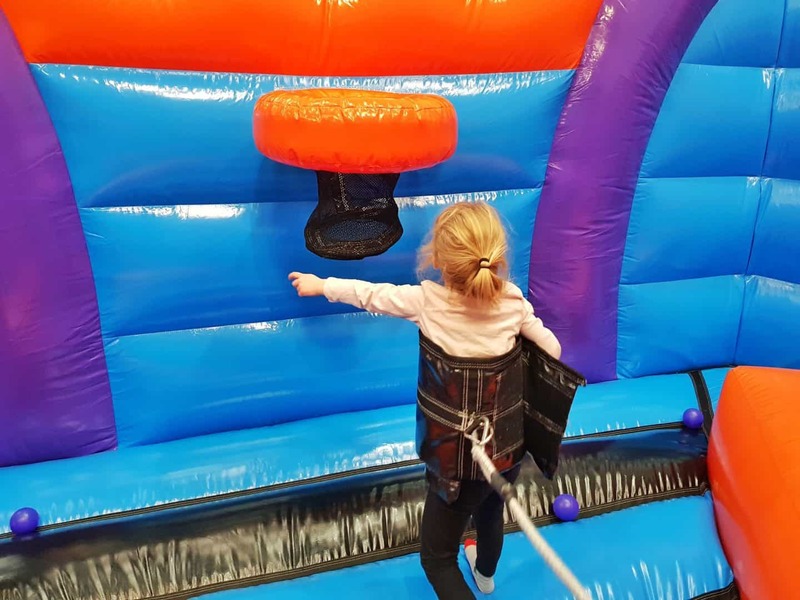 Inflata Grab: A pillar in the middle of the activity has bungee cords attached to it. Each person secures themselves to the bungee before trying to slam-dunk some balls into the basket at the other side of the room. Both girls had a go at this and enjoyed it, eventually managing to get the hang of it and score some baskets. However, there weren’t that many balls in the activity and it wasn’t clear how it worked with no members of staff around. Inflata Duo: This is a huge inflatable drop slide with two lanes so you can go down at the same time as a friend. It’s a fast slide and I wondered whether Lia would be a bit nervous of it. As it turned out, she was the first one on it and came whizzing down like a bat out of hell. Inflata Drop: The second slide in the arena is slightly smaller, but it lands in a ball pool. Within the ball pool, there are also a couple of large inflatable balls that children were jumping off into the ball pool. The slide itself and the ball pool were both great fun, although I worried a little bit about the children getting jumped on when they went near the large inflatable balls. 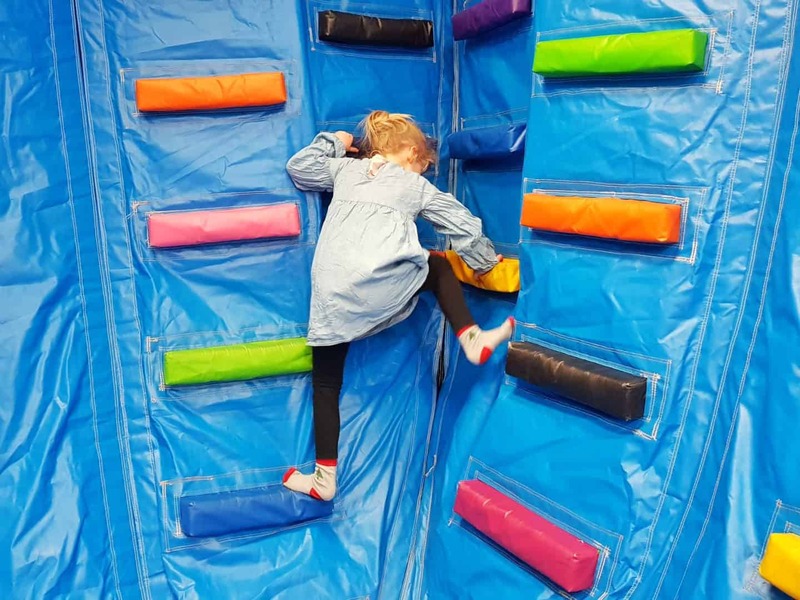 Inflata Wall: Probably Libby’s favourite activity, this inflatable climbing wall is a bit like an inflatable version of a bouldering wall. It’s relatively easy to climb and not too high, Libby and I could both reach the top. Getting down is a little more difficult, I tried climbing down but ended up sliding. Inflata Race: We all found ourselves chasing around the inflatable assault course. It is definitely easier for children than adults, it’s the first time Libby has genuinely beaten me in a race without me letting her win! It’s only a small course, but loads of fun with little climbing walls, slides and other obstacles. Two players can take part at a time so it’s great for a family knock-out competition. Inflata Bubbles: Huge, bouncy bubbles make a great platform for a game of tag. 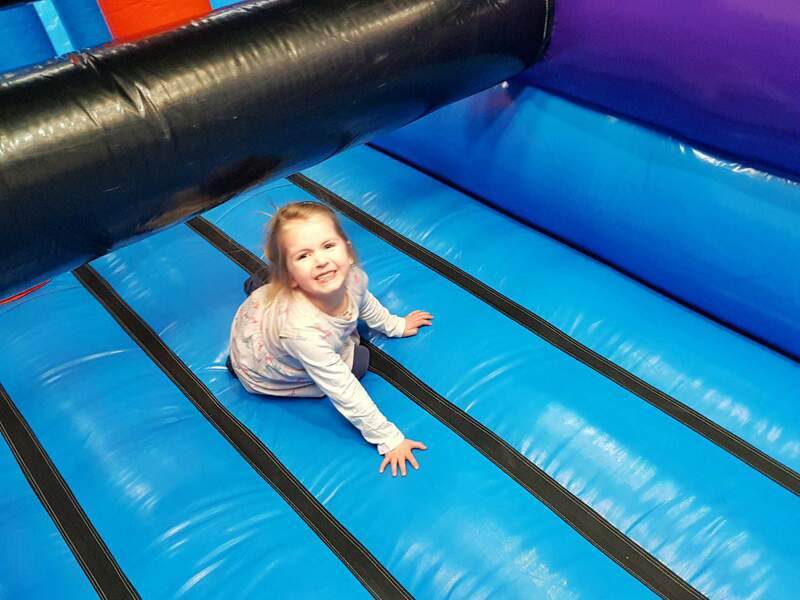 Bounce around, chase each other and try to stay upright in this staple of the Inflata Nation arena. Inflata Bash: Huge pillars coming out of the floor move and fall as you push them around. I wasn’t keen on this activity, because there were some older children playing in it and Lia wandered in from the climbing wall. I just managed to grab her before one of the children flew at the pillars. If I hadn’t, I do worry that she would have been squashed under them. You’re advised to arrived half an hour before your booked time at Inflata Nation to listen to a safety briefing. You’ll also need to complete and sign a waiver form if you haven’t done so online. The safety briefing is done through the medium of a video, so it’s easy to take on board even for children. That said, there was a large queue to see the safety briefing and it was difficult to see the screen from further back in the queue. Inside the arena, lots of friendly, approachable staff are on hand to remind people of the rules to keep everyone safe. There’s also a list of rules on the wall by the arena to refresh your memory before going in. The staff are able to give people warnings and exclude them for five minutes if they are deemed to be doing something unsafe. If they continue, they will be excluded for ten minutes, and another instance sees them excluded from the rest of the session. Whilst safety rules are in place and the staff were excellent, I did worry about children jumping off things without proper supervision. If somebody had been underneath them, they could have been badly injured. I felt comfortable with the girls in Inflata Nation because I was able to keep a close eye on them and make sure they were safe. I did partake in a bit of helicopter parenting though because I worried a bit about them getting hurt. 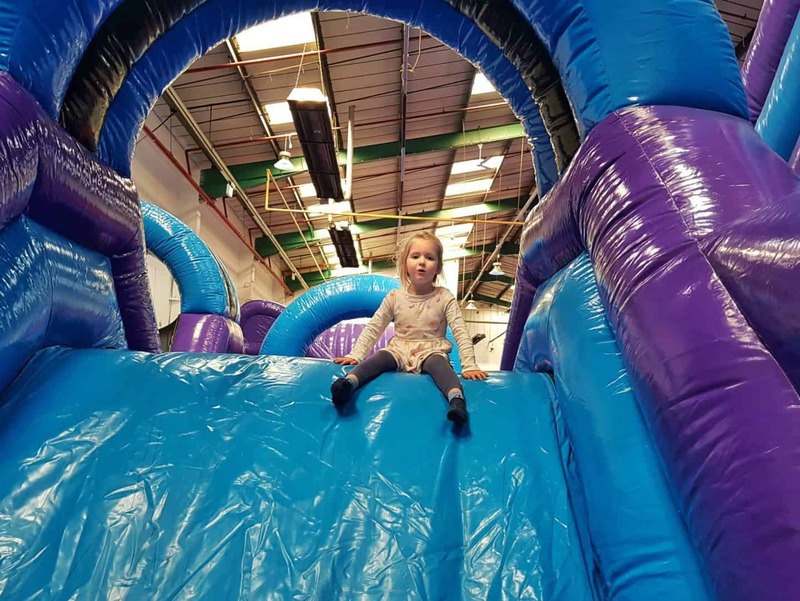 What else do you need to know about Inflata Nation Birmingham? This section contains a few bits of information that I thought would be useful to know if you’re visiting Inflata Nation in Birmingham. 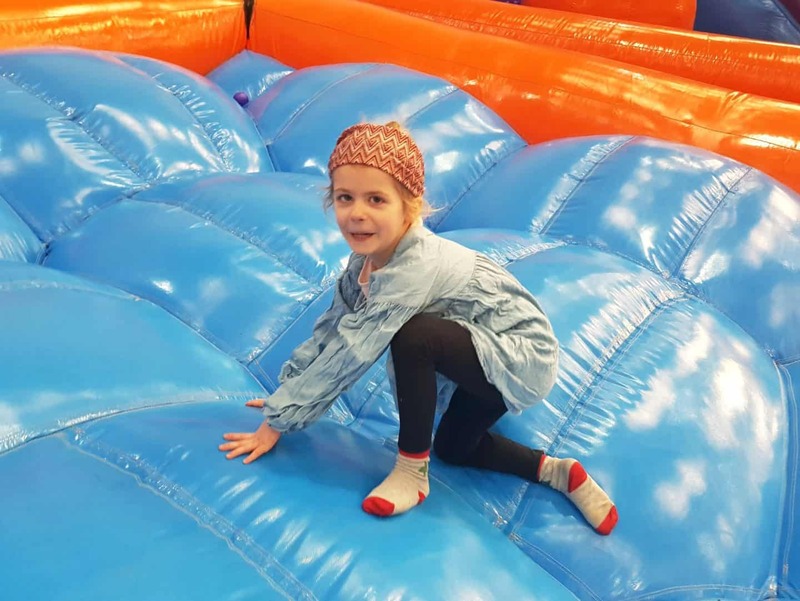 Inflata Nation Prices: Prices for an hour’s bounce session are £5.95 for children under 4 with an extra £3 to stay for another hour. The same session for children aged 4 to 15 and adults is £9.95 with an extra £7 to stay for an extra hour. Prices vary for different classes and parties. What to wear to Inflata Nation: All bouncers should wear socks. Long sleeved tops and trousers are advised. It’s very hot in there, so I wouldn’t recommend wearing any more than that. I started off in the arena wearing a hoody but soon ditched it. Cafe at Inflata Nation: There’s a café next to the 4 and under area. This is handy because the entrance to the tots area is from the cafe rather than through the main arena, so you can have a coffee and watch them play. We didn’t eat in the cafe so I can’t give guidance on how good the food is or the prices. Lockers at Inflata Nation: Lockers are available for £1 which is returned after use. Inflata Nation Birmingham location: The arena is located outside of the city centre, in Stechford. The postcode is B33 9AN. 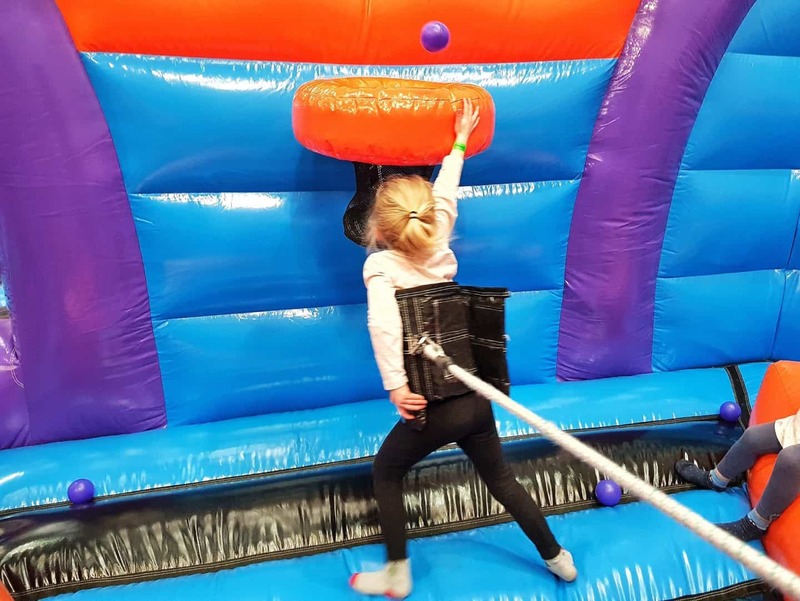 Inflata Nation for adults: If you like the idea of Inflata Nation but don’t fancy going with children, there are adult only bounce sessions and fitness classes available. You can also book an Inflata Nation party for adults. Inflata Nation opening hours: Opening hours are 12pm to 8pm Monday to Thursday, 12pm to 9pm on Fridays, 9am to 9pm on Saturdays and 10am to 8pm on Sundays. Booking: You are advised to book in advance rather than just turning up. When we booked, some sessions on that day were already full so I wouldn’t advise just turning up. There’s a maximum capacity for the arena so if they are already at capacity, you’ll be turned away. Disability friendly sessions: These sessions are designed for people on the autistic spectrum and their families. There will be less people, the music is quieter, carers go free and there’s free drinks and biscuits after the session. 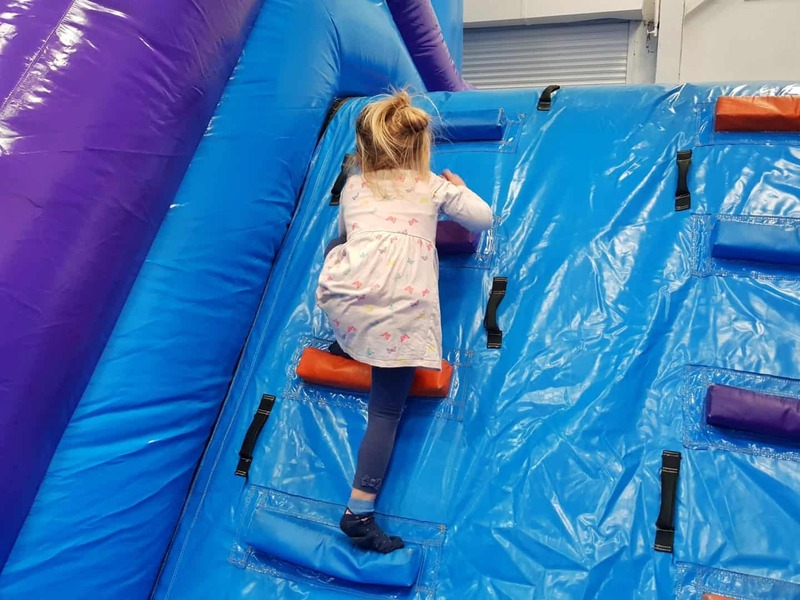 This takes place at 9am every Saturday in Inflata Nation Birmingham. 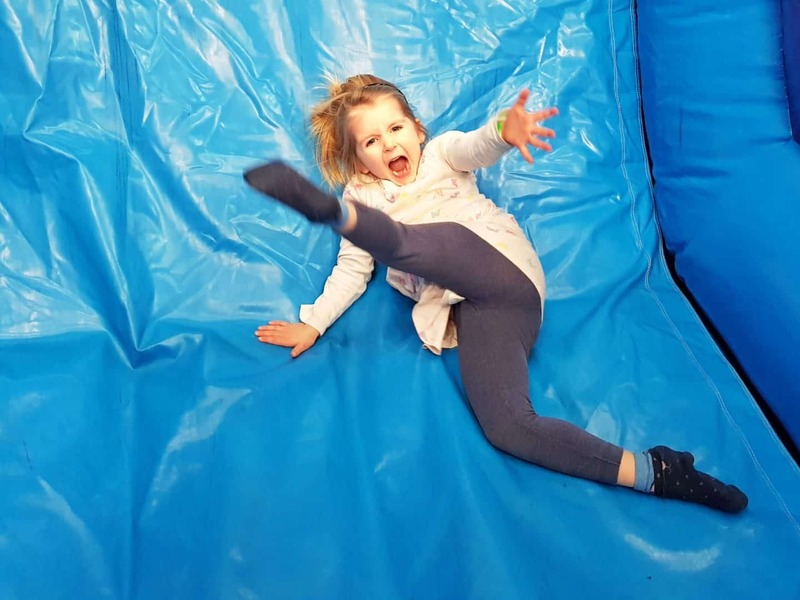 Is Inflata Nation a good family activity? My girls are both incredibly active and we spend a lot of time outdoors so they can burn off some energy. Sometimes though, it’s great to have an activity that can allow them to let off some steam whilst remaining indoors. 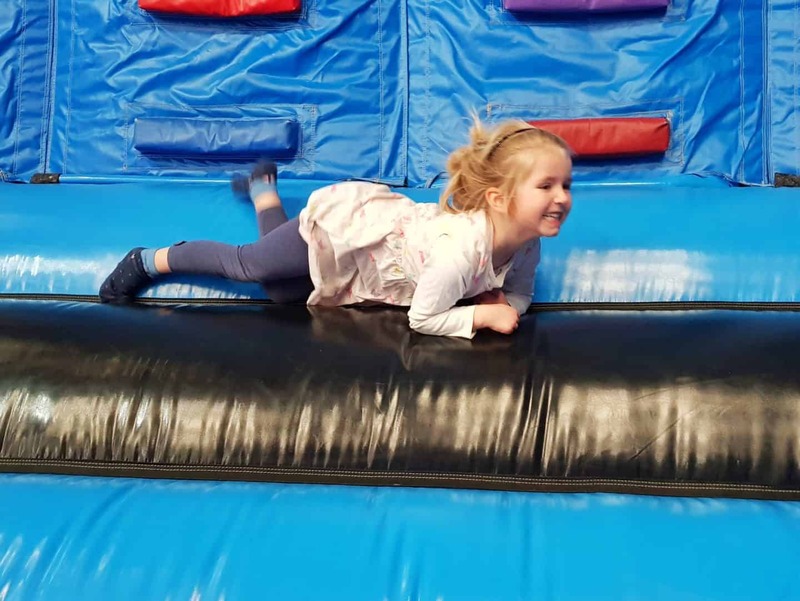 Both of them enjoy soft play and trampoline parks and Inflata Nation is a great alternative. 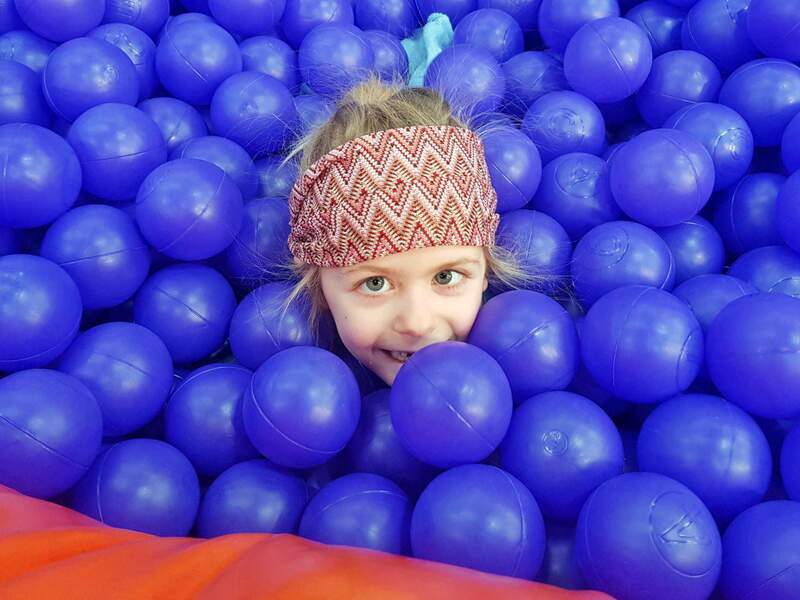 I’d recommend an hour’s bounce session at Inflata Nation as a family activity. Whilst it’s possible to add on an extra hour’s bouncing, one hour was definitely enough for us. By the end, we were all quite hot and tired and needed a cold drink to cool down. My main advice would be to keep a close eye on children and let staff know if you think other bouncers are behaving in an unsafe manner. Whilst this will only keep you busy for an hour or two, it doesn’t take long to get into Birmingham or to other attractions in the area to make a day of it. 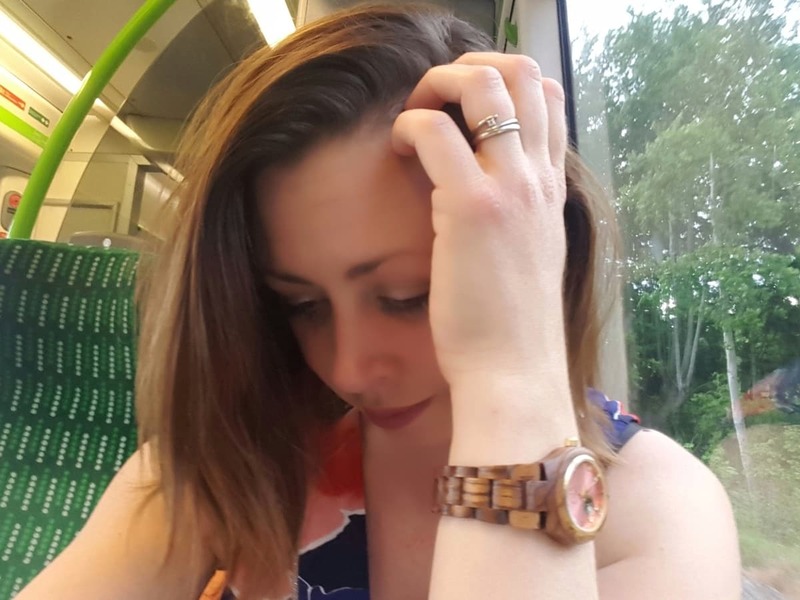 Check out my other recommendations for family days out in the West Midlands. Please note, we were given free entry into Inflata Nation to allow me to produce an honest review. All views, opinions and bouncy children are my own.